Iron Maiden have expanded their 2016 spring US tour in support of their latest album, “The Book Of Souls”, with the addition of a second Los Angeles concert due to overwhelming demand. Following their show at The Forum on April 15, the group will now perform at the famed venue on April 16. 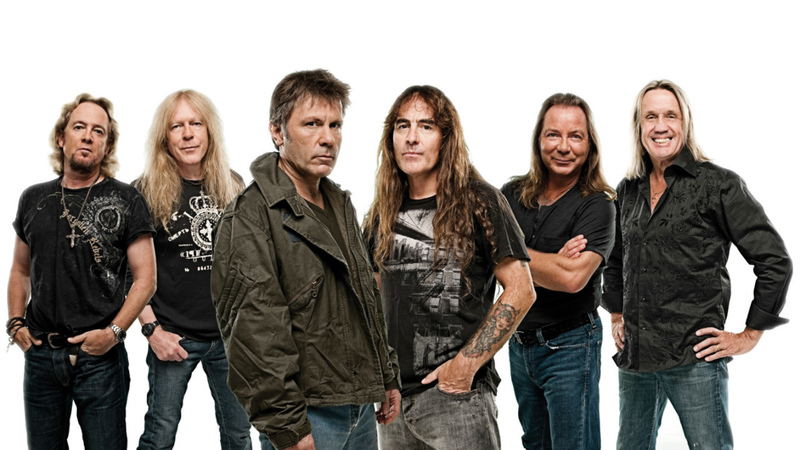 The Iron Maiden Fan Club presale for the April 16 show starts on October 14 and tickets go on sale to the general public on October 17. The band will launch the world tour with three US shows starting February 24 in Fort Lauderdale, FL before hitting Central America for dates in Mexico, El Salvador and Costa Rica. Shows in South America follow before a return to the States at the end of March for six more cities and and a two-week run across Canada. “The Book Of Souls” recently landed Iron Maiden a US Top 5 debut on the Billboard 200, entering the chart at No. 4 with opening week sales of 75,000 copies.